Hot Rocks Paving Company, LLC. are licensed paving contractors in Columbia, SC. We are dedicated to providing our clients with real solutions that you can trust. Your property is a huge investment. Whether you are planning a project that requires new construction or have an existing property that needs repair and maintenance, we have you covered. 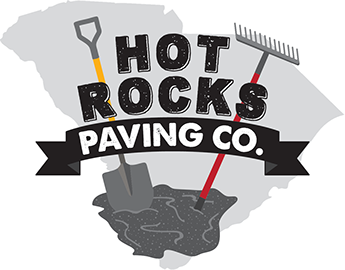 Feel free to contact us today to learn more about Hot Rocks Paving Co. and our services. We are happy to answer any questions. We know the industry standards and we have the skills to provide you with the most current specs and quality materials to ensure that you get the highest quality asphalt paving and maintenance results.